The Music Performance Trust Fund has a long-standing tradition of providing music entertainment for senior citizens. Although older enthusiasts enjoy our park events, community concerts, and symphonic performances, we have strived to connect more deeply and more intimately with our aging population, who face growing economic, mobility, and social challenges. The power of music to bring joy, purpose, connectivity, and healing to our older brothers and sisters is immeasurable. We provide grants for professional musicians to perform in hospitals, social centers, and retirement homes throughout the U.S. and Canada. Our partnering musicians provide musical memories, nostalgia, and active social events that stimulate greater community among our most venerable populous. 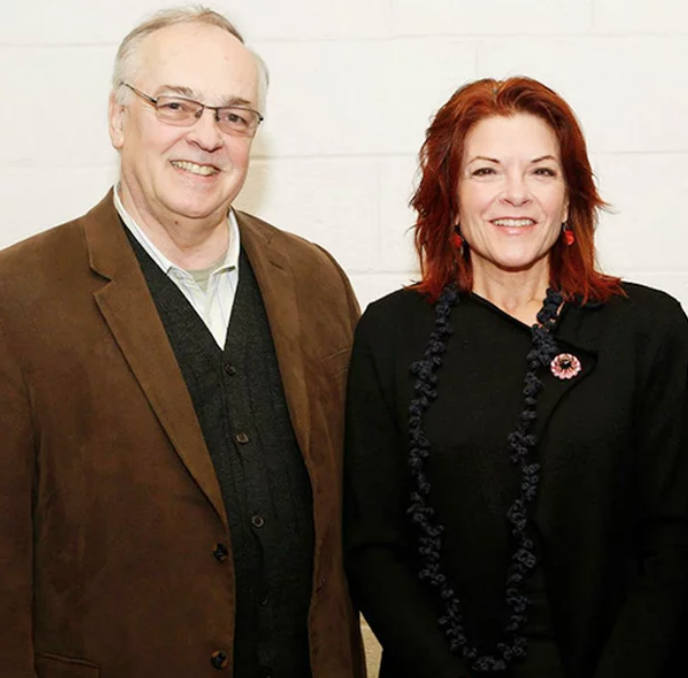 Over 2,500 musicians have participated in MusicianFest events including recording artist Rosanne Cash, pictured with Dan Beck, MPTF Trustee. In 2015, the MPTF developed a program called MusicianFest as an umbrella covering free senior center performances. Our goal was a lofty one, to initiate 500 solo musician performances across North America. With the help of a grant from The Film Funds, the MPTF connected American Federation of Musicians locals with the selected senior centers and 553 events were created in the U.S., with another 75 implemented in Canada. It was an enormously successful collaboration between the Music Industry, the AFM and local senior advocates. A total of 628 performances entertained tens of thousands of our older citizens. These organizations have come together again with a plan to repeat the goal of 500 free senior center events in the years since. To date, over 2,100 MusicianFest performance have been played and over 2,500 professional musicians have been paid …And over 100,000 seniors have been entertained! Click on the links above for more details on this exciting program. With the help of new patrons and partners, our new goal is to create another 1,000 senior events annually. Imagine what it might mean to just one senior… to hear one song… that brought back one great memory… at just one of our performances! With you, we can bring meaningful joy to many, many more! A new half-hour documentary Never Too Old highlights the power of music to bring joy, purpose, connectivity, and healing to all people. The film shines a light on MusicianFest, an initiative to provide free musical performances at senior centers and assisted living facilities in the United States and Canada.